This is a guest post by Elizabeth A. Halsted. She is a specialized writer and career mentor that work for the sake of hard working employees. In these days, she is partially engaged with a legitimate online essay writing service | BestEssayHelp.co.uk and assist the employees who want to learn techniques that can raise their career level. 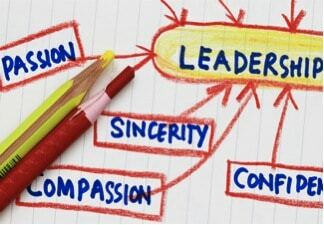 Smart leadership tools are something every leader wants to adapt to run leadership in a smooth manner. We all know that not everyone is naturally good at resolving every workplace problem. But being a leader is a role that almost all of us have to play at some point in our life. Even if you have no ambition to become a leader, you will still find yourself handling work task, communicating with other team members, and generating effective ideas. It shows that it is vital for us to learn about smart tools that enable everyone to run a smooth leadership. Have a look at the information shared below to learn about the smart tools that help to be a smart leader. How Can Leaders Change Daily? What Does it Mean To Change Daily? Is it even possible for leaders to change daily? In leadership, business, politics, and many other aspects of life, people talk about making change happen very quickly. They talk about change in terms of something that needs to happen all at once. In reality, effective change causes people and processes to change daily and incrementally. 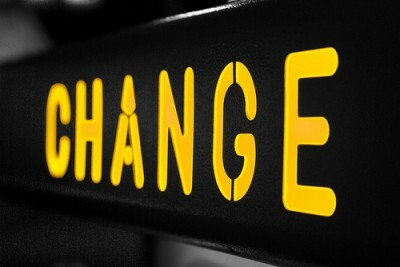 Change has become the buzz word people use to say they are making a difference. With the word change comes a wide range of feelings. For most people, hearing the word change either excites them or makes them cringe. Change has become a very polarizing word. [Read more…] about How Can Leaders Change Daily?